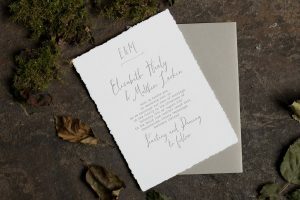 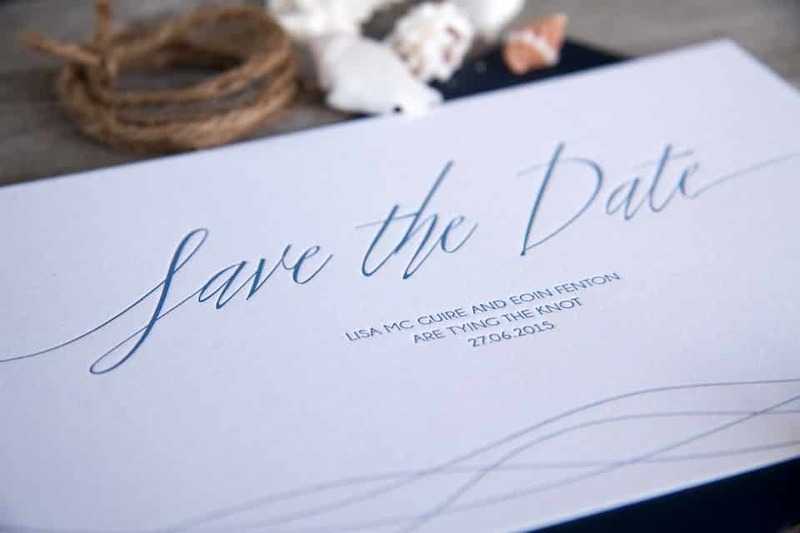 Our Sea Breeze wedding stationery suite is letterpress printed on luxurious 100% cotton Crane’s Lettra fluorescent white paper. 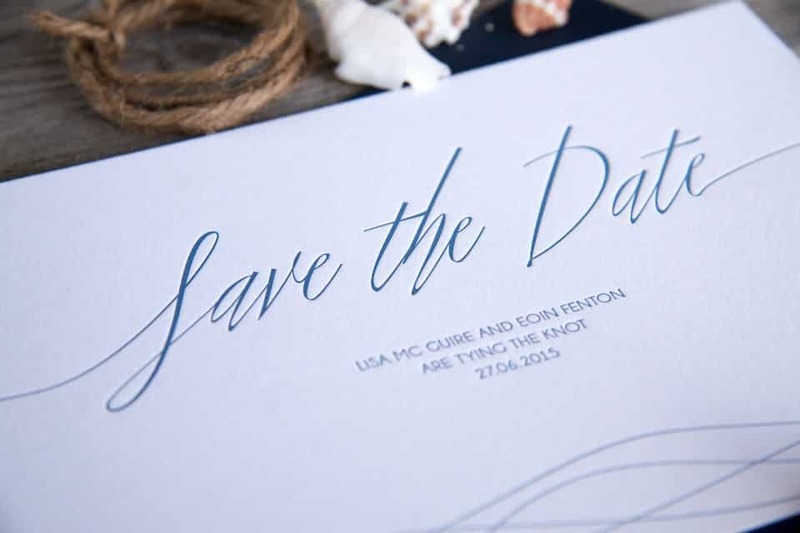 The suite can be fully customised to suit your colour scheme and paper of choice from our stocked range. 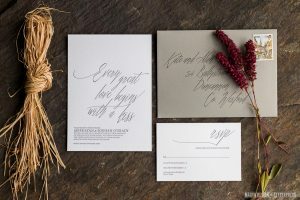 Other stationery pieces available in the suite including an invitation, RSVP card, thank you card, and day of stationery. 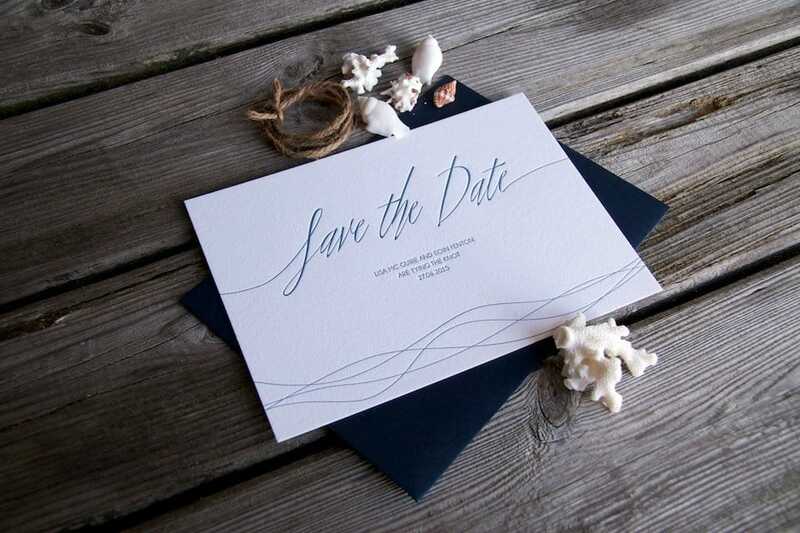 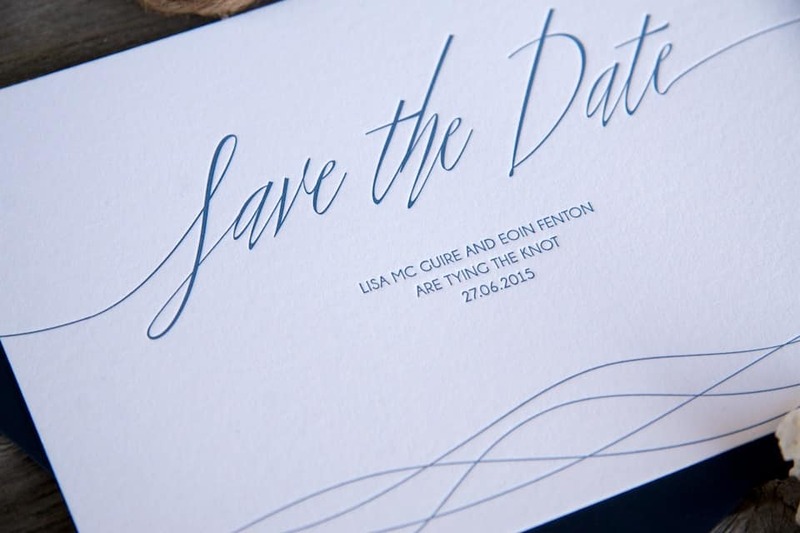 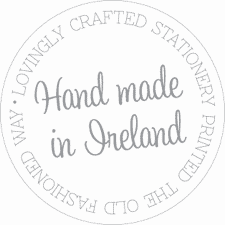 Envelopes are supplied with all our wedding invitation suites. 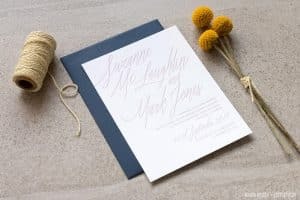 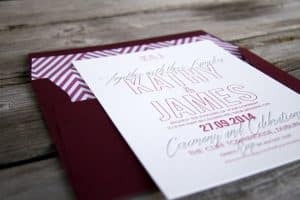 Envelope liners and colour envelopes are available upon request.You can view more of our wedding invitation and stationery designs by visiting our Wedding Invitations page or clicking on one of the related products below.